Steel water bottles in attractive colors are great Corporate Gifts. They come different shapes and sizes. Innovative and exotic collection of Flasks available in various designs, colors and patterns. 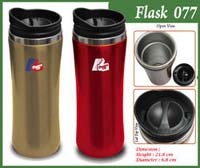 Nano level composite material is used, which has no mineral element Hora-Flask designed for cool substance.Easy to carry and durable. 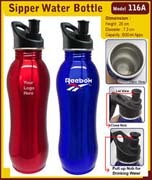 Metal Sipper Water Bottles, hygienic and easy to clean. Very useful during Jogging. Exotic collection of Flasks..Myriads of designs, colors and patterns. 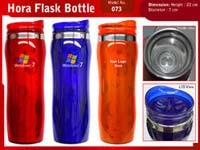 Sipper Steel Bottle, leak proof, attractive designs and light weight. 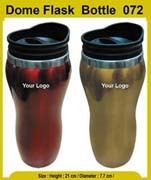 Sipper Bottles, variety of colors, patterns and shapes at most competitive prices.